4G is not the only competitor for 5G. 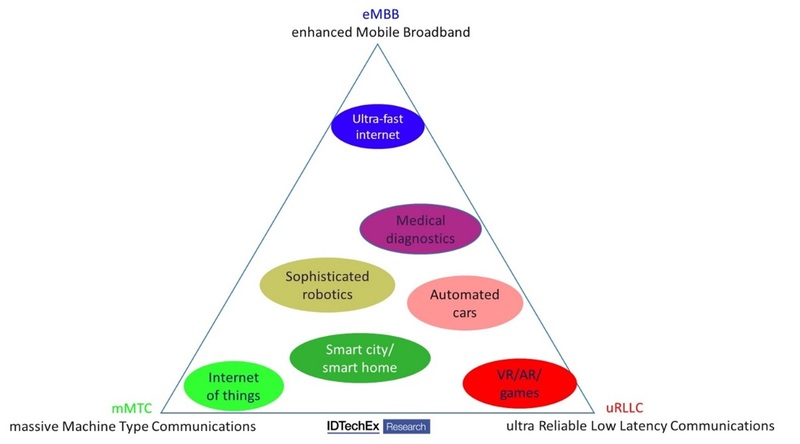 There are a number of new connection technologies, such as NB-IoT, LoRa and Sigfox which also offer solutions to the emerging market of IoT (for more details read the IDTechEx Research report IoT Low Power Wireless Networks and 5G 2019-2029: Global Forecasts, Technologies, Applications). With high throughput and low latency, 5G is the most promising technique to tackle the high-value areas including 3D robotic control, virtual reality monitoring and remote medical control. Those are the problems that today's technologies have not addressed yet. 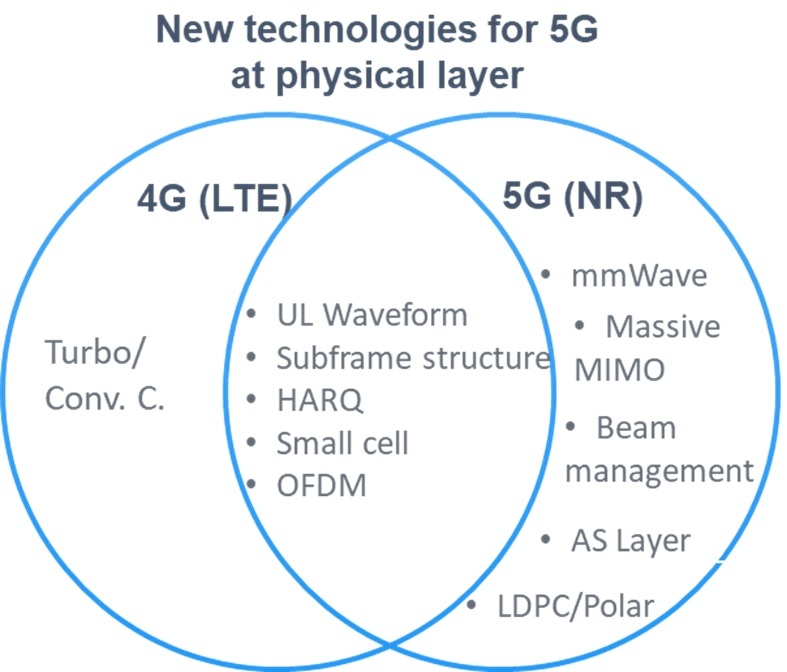 However, IDTechEx Research finds that there is also a growing pessimism on the widespread adoption of 5G, coming from many policy makers and telecoms companies, such as surprisingly, Huawei, one of the leading 5G standard contributors. They argued that 5G will become incredibly expensive for operators to deploy, requiring tens of thousands of new base stations per country and enormous investment in the structures upgrade. Some claim that most consumers would not notice its benefits and that operators would struggle to make money from it. There are questions mingling around. Why we want to deploy 5G while 4G is until not yet fully covered? Will there be enough reliable 5G coverage or just in a few areas, limiting some benefits to certain locations? Is it actually any good for IoT based on power requirements versus the other types, which may also have a lower data cost plan due to their cheaper infrastructure? The future of 5G is still far from certainty.